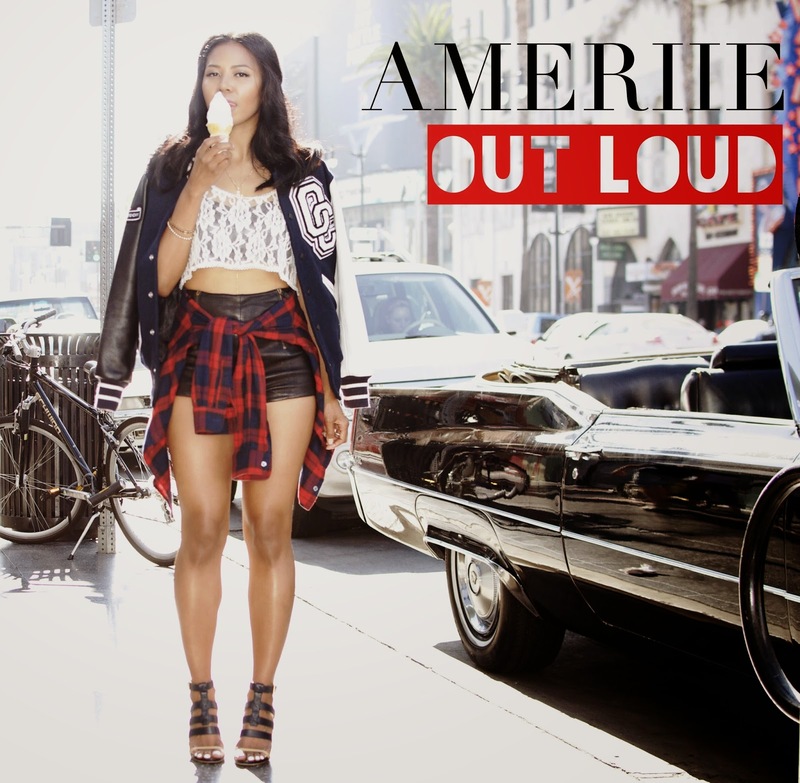 The pulsating drum-heavy tune has that classic Ameriie funk with live band instruments. 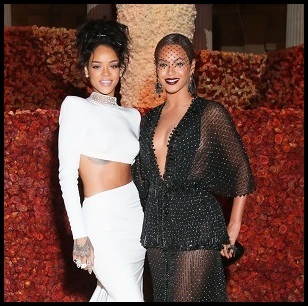 She's certainly not straying too far away from her niche with this sound. An absolute summer banger from what I can hear!